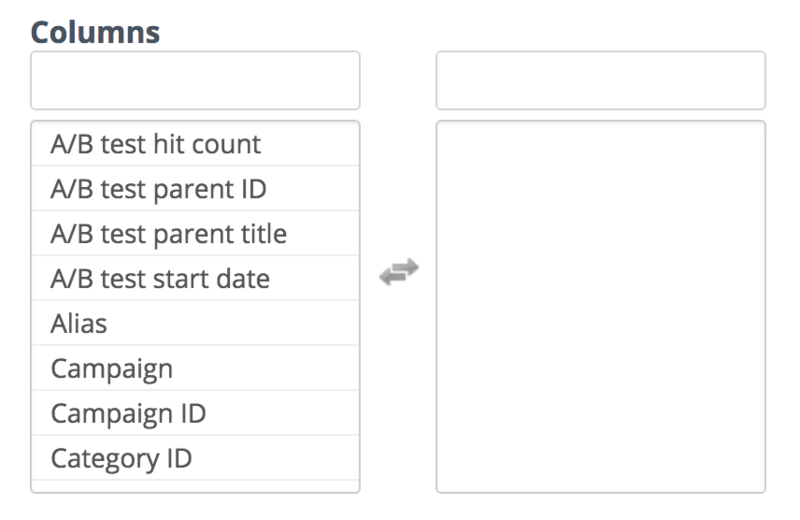 You can create reports to follow up page hits and see how many visits you have per URL. 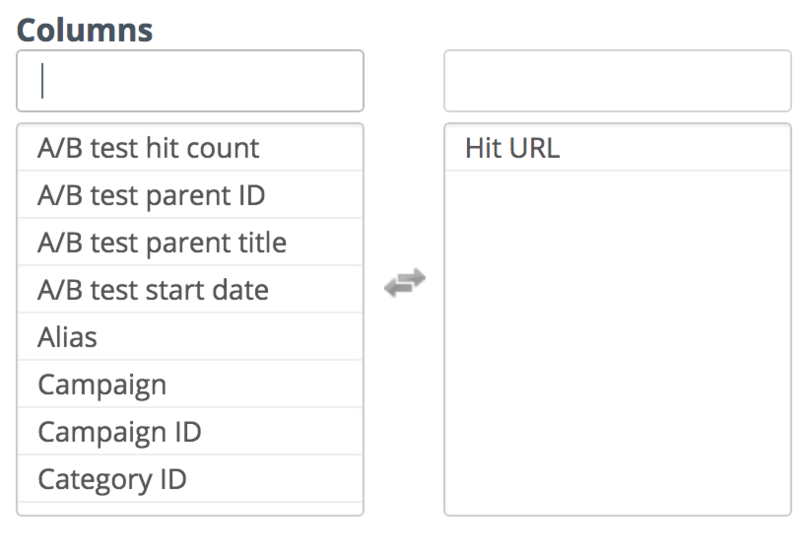 Add the "Hit URL" column. Add a filter on the specific URL that you want. Group by "Hit URL" otherwise the report will display 1 line per visit (so the same URL visited X times will be displayed X times). 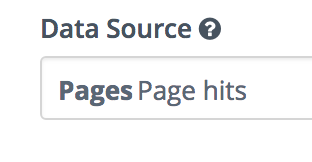 Finally add the "COUNT" function on the "Hit URL" . This will allow to get the number of visit per URL. The report will show the number of visit for this specific URL that you have chosen.